We were at Cartoon Movie 2019! 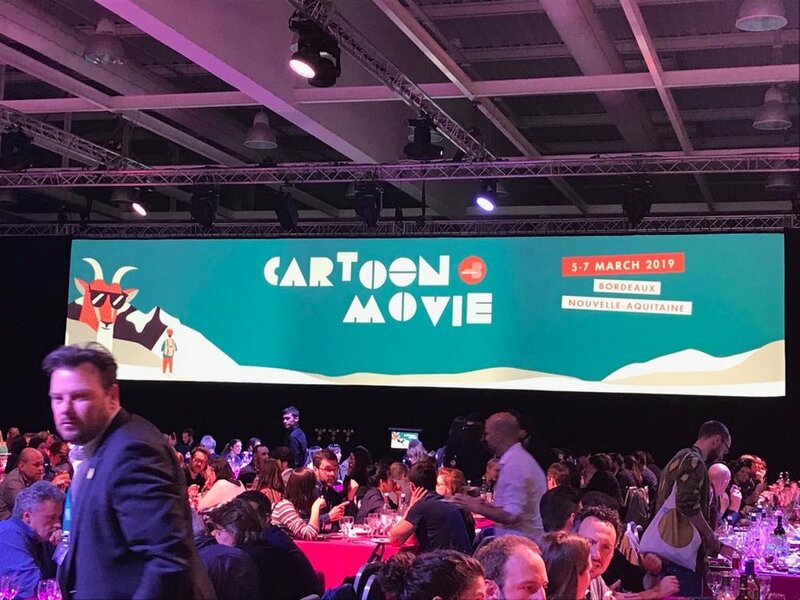 Happy to look back at fantastic, successful and inspiring days at cartoon movie in Bordeaux! Great meetings, catching up with old friends and getting to know new ones. 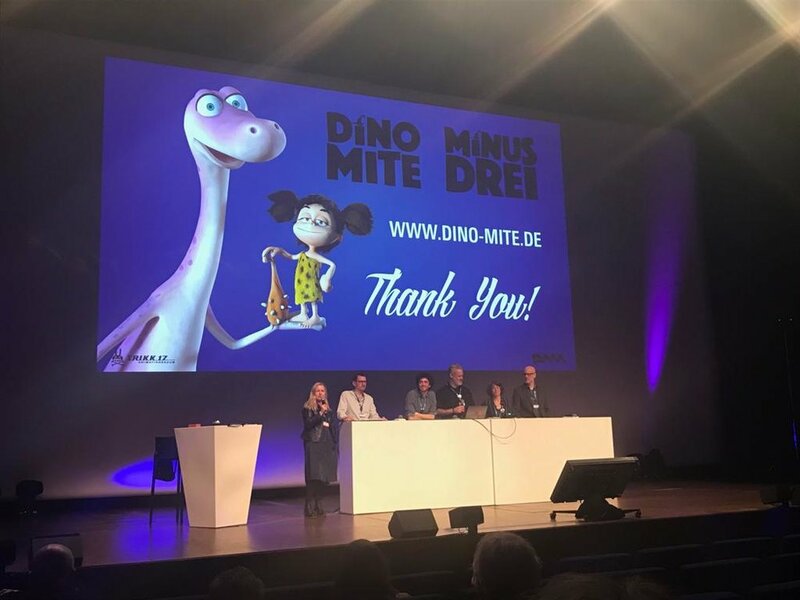 M.A.R.K.13 did a great pitch together with TRIKK17 for “Dinomite“. Solamedia was awarded distributor of the year, and eagle eye together with grid animation showed us a great work in process of “Latte and the Magic Waterstone“. Thank you all so much for rockin´the bun! Newer PostDon't forget: Pre Fixe No.1 in 2019 with "Smosh Mosh"
Older PostThank you for speaking at 2019's first TechTalks!